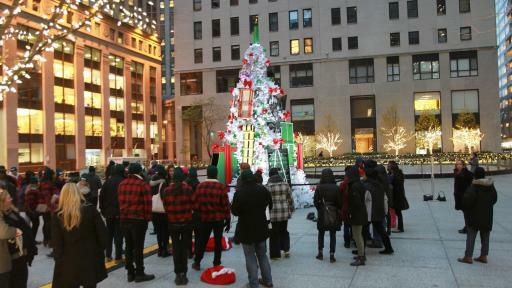 The Krazy Kristmas Tree, which was on full display in Liberty Plaza in New York City on Dec. 13, donned a plethora of unbelievably heavy items weighing up to 240 lbs. 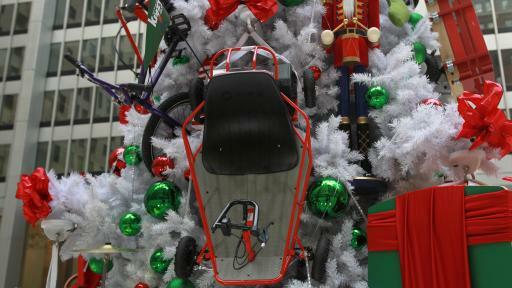 including an arcade game, a dune buggy, a sled, and more. 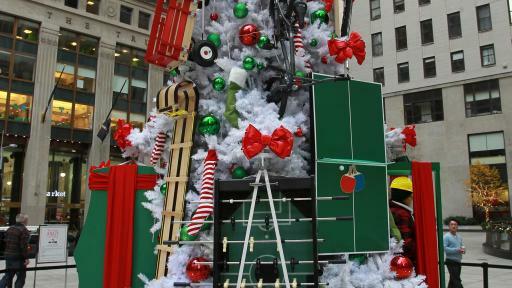 Unlike normal trinkets that are hung on trees with hooks and ribbons, this crazy tree’s trimmings used Krazy Glue to instantaneously turn gifts into oversized ornaments. Passersby in New York stopped to observe the spectacle and witness first-hand the power of Krazy Glue. 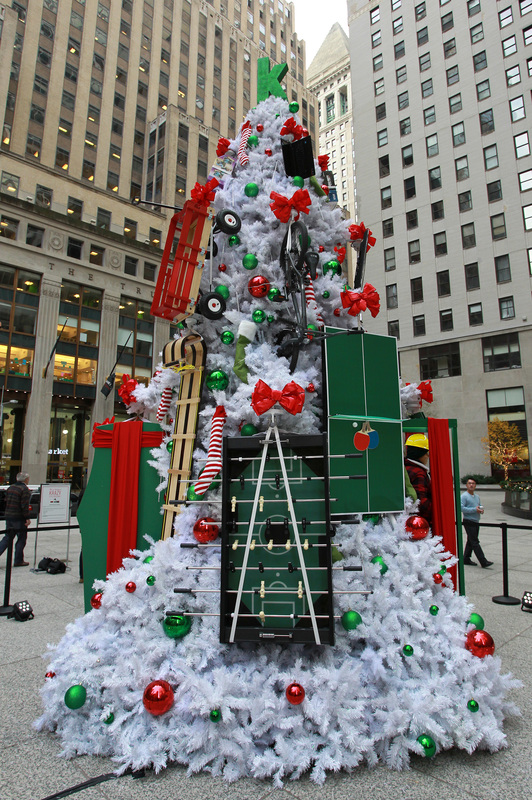 In the spirit of holiday giving, Krazy Glue has donated all of the presents that were hung from the Krazy Kristmas Tree to Big Brothers Big Sisters of New York City. 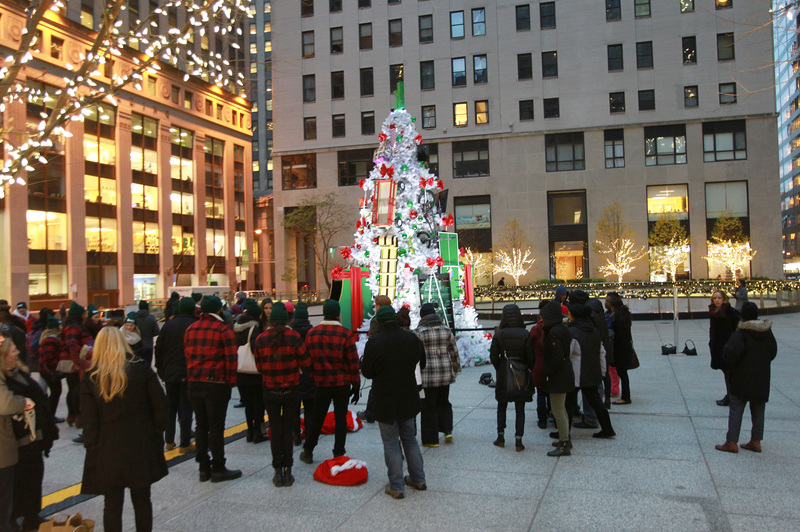 To see the creation of the Krazy Kristmas tree and the big reveal to the children of Big Brothers Big Sisters of New York City, visit the Krazy Glue Facebook page. 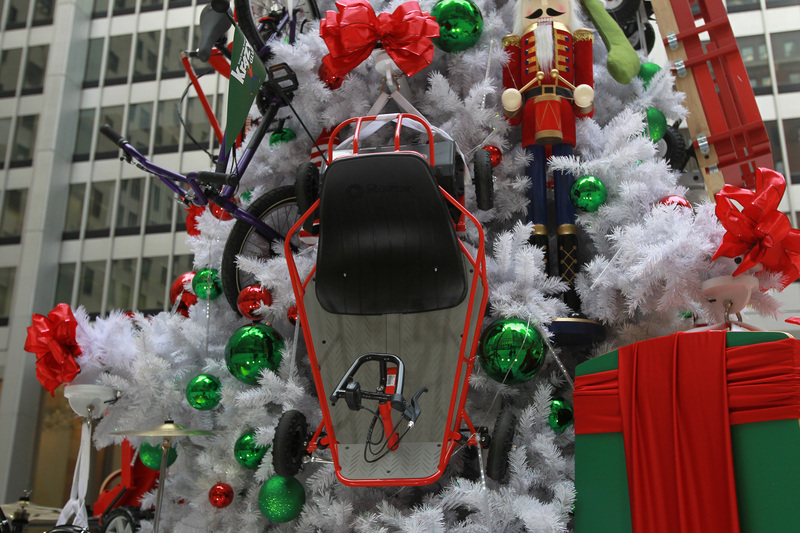 Share your own Krazy DIY ornaments on social media using #KrazyKristmas. 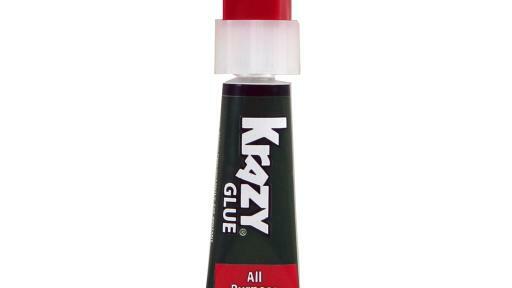 Krazy Glue® is a super-strong, fast-drying adhesive solution that can hold up to 2,000 lbs. 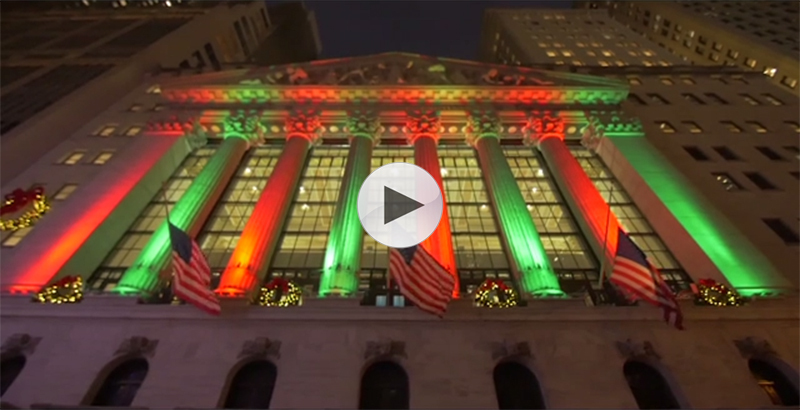 per square inch. Krazy Glue is an instant, strong solution for all needs around the house. 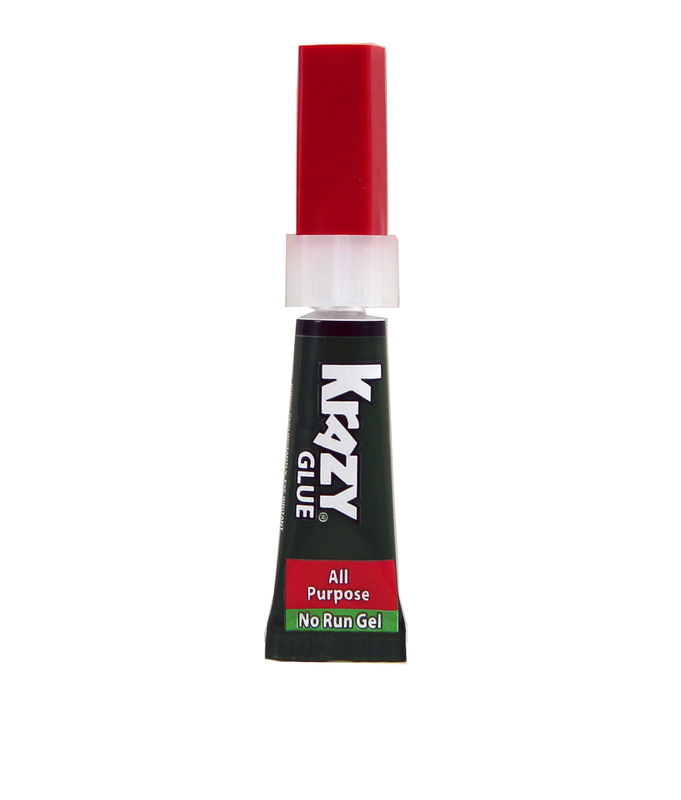 With a wide assortment of instant adhesives for multiple applications and an all-purpose formula that bonds to a wide variety of surfaces, including ceramic, plastic, wood, porcelain, metal, leather, rubber, vinyl, and more, only Krazy Glue allows consumers to do anything krazy! Krazy Glue (www.krazyglue.com) is part of Newell Brand’s global portfolio of brands. 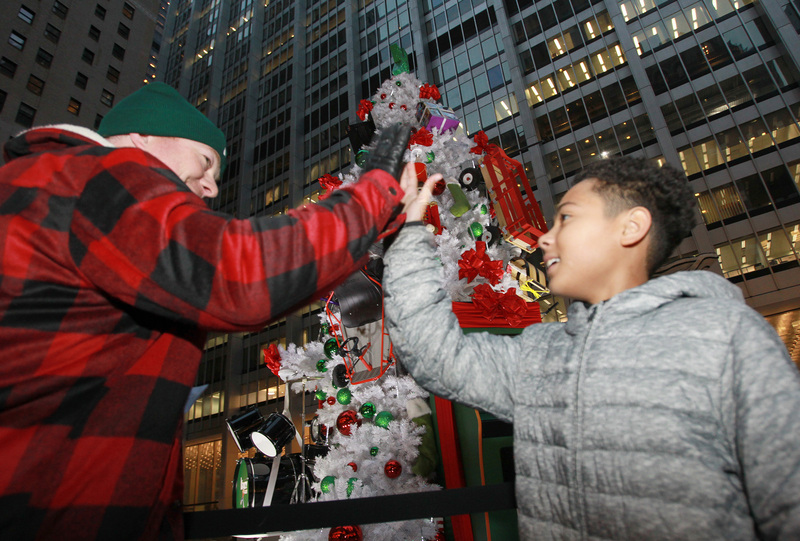 Big Brothers Big Sisters of NYC (BBBS of NYC), the nation’s first and NYC’s largest youth mentoring organization, has served the changing needs of New York City’s most at-risk youth since 1904. 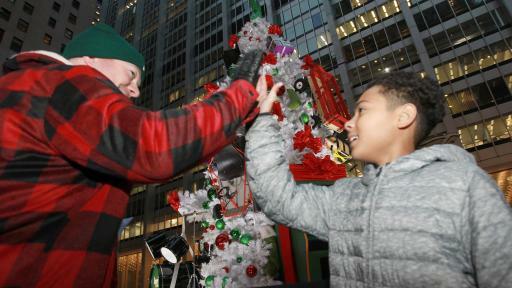 The volunteer- and donor-based organization offers a variety of specialized mentoring programs to help children facing more complex challenges – including immigrant youth, children in foster care and children of incarcerated parents – as well as the Workplace Mentoring Center, which helps businesses throughout New York City positively impact the lives of young people and build a foundation for professional success. 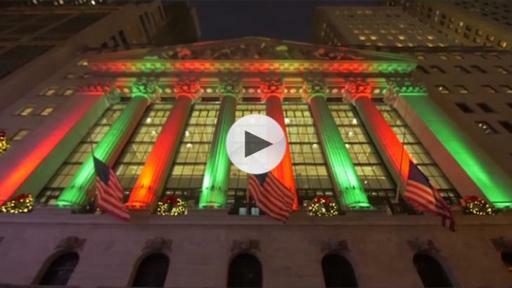 Through the support of individuals, foundations and corporations, this not-for-profit agency has been able to change the lives of the city’s most disadvantaged children, matching them with caring adult role models – dependable friends who can help to expand their horizons, realize their potential and enrich their futures. To learn more, become a mentor and/or offer support, please visit www.bigsnyc.org.